Magnets have been used for centuries as a tool to promote well being by a plethora of cultures, from the Chinese to the Ancient Greeks, especially for healing and pain relief. The theory being that magnets attract blood - which contains many metal elements e.g. iron - to the area in which they are placed, increasing the delivery of oxygen and nutrients. According to the National Centre For Complementary and Alternative Medicine, magnetized rings were used to treat arthritis as far back as 2000 B.C.. The modern beauty world is now tapping into their powers too. Magnetic nail polishes have been exciting the manicure world (hugely championed by BritishBeautyBlogger) for a few months now, with Nails Inc leading the trend. 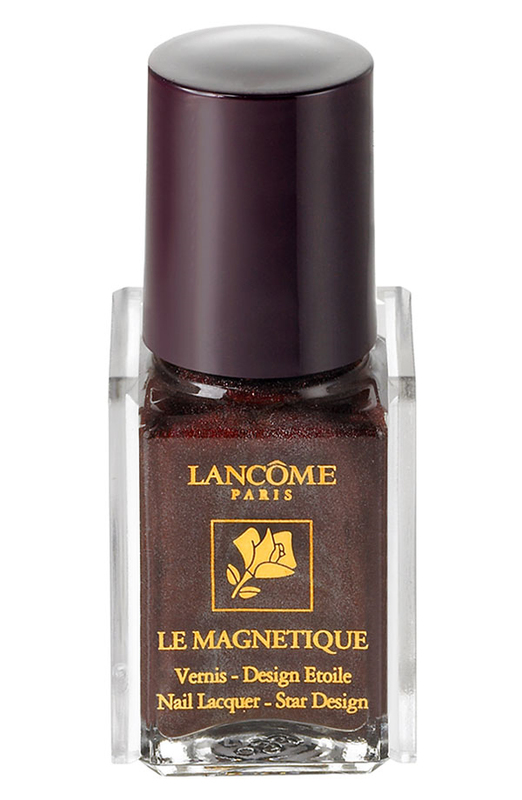 It’s not the first time magnetic polishes have been released; back in 2007 Lancome launched a limited edition magnetic polish for Christmas. Magnetic fibers are now being developed into credible thickening and volumising hair products. Originally created and used to help cover balding and thinning hair (remember those tacky adds in the back of newspapers), now researchers in Israel are applying the latest lightweight, bonding technologies to create a new wave of invisible styling products. Currently the majority of thickening products work by attracting positively charged polymers to the hair shaft, giving a blended and realistic look. Israeli researchers are creating technology that adapts the fibers to help create a thicker, fuller and evenly textured appearance to hair. The magnetic fibers are naturally textured polymers, made up of ingredients like keratin, nylon, silica and cotton. These minute strands are positively charged which allows them to attract and stick to the hair shaft, which has a negative charge. The attraction is strong enough that they stay all day, from when you apply the styling products until you wash them out that evening or the next day. Cult Beauty predicts this is the future of volumising hair products, very exciting stuff. 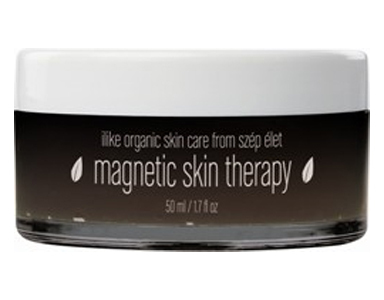 Skin care is also getting involved with magnets; American skincare company iLike have created a Magnetic Skin Therapy Mask which blends herbal pulps of Elderflower and Locust flower with a magnetic powder to create a powerful gel that increases blood flow to the skin. This increases the circulation, cell metabolism and detoxification of the skin to give you a refreshed and revived appearance.